Review two-digit subtraction the fun way, with this subtraction crossword! 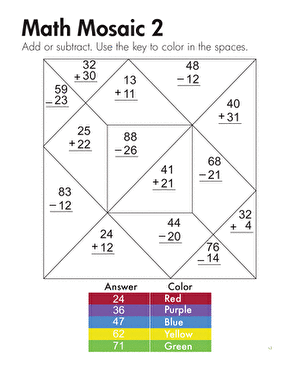 Kids will use logic and reasoning to fill in the blanks for each equation. 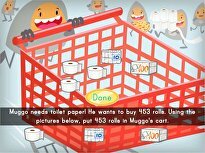 This will help them build basic algebra skills, while giving a great review of addition and subtraction. 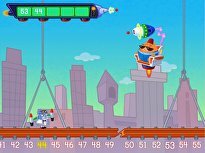 Subtraction fluency within 20 is the focus of this guided lesson for second graders. Kids will be tasked with mental subtraction, as well as with using manipulatives and drawings to add and subtract larger numbers. 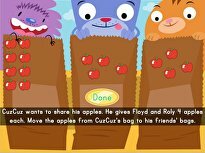 Word problems will help to round out the lesson, as kids follow the step-by-step method of solving subtraction word problems. 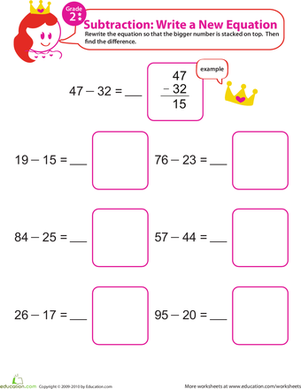 For even more practise in this skill, check out our subtraction worksheets. 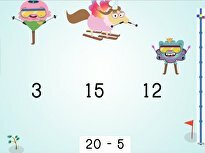 Subtraction fluency within 20 is the focus of this guided lesson for second graders. 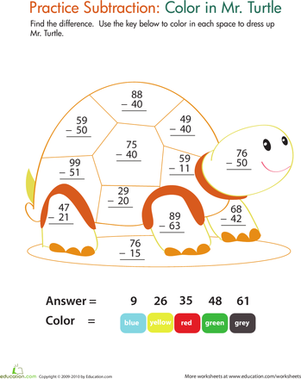 Doubling as a colour by number coloring page, this year 3 worksheet makes practising two-digit subtraction fun without skimping on the maths help. After kids solve the two-digit addition and subtraction problems on this year three maths mosaic, they use the key to colour in the shapes. Let’s make subtraction real! 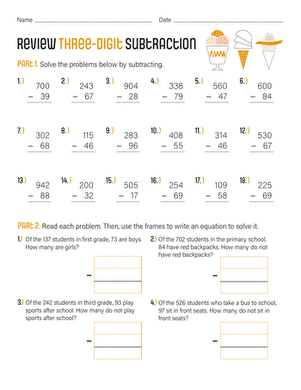 In this lesson, students dive into three-digit subtraction by solving real-world word problems. 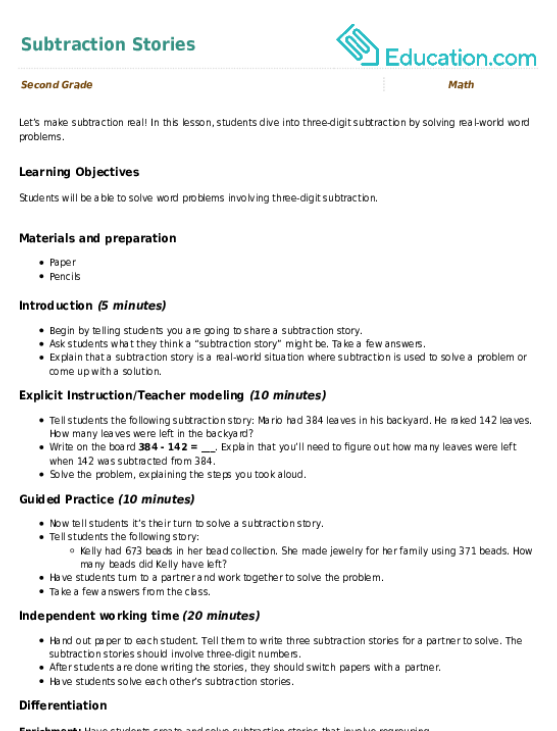 Subtraction will be practiced through the use of a number chart, creation of subtraction problems, and a worksheet. 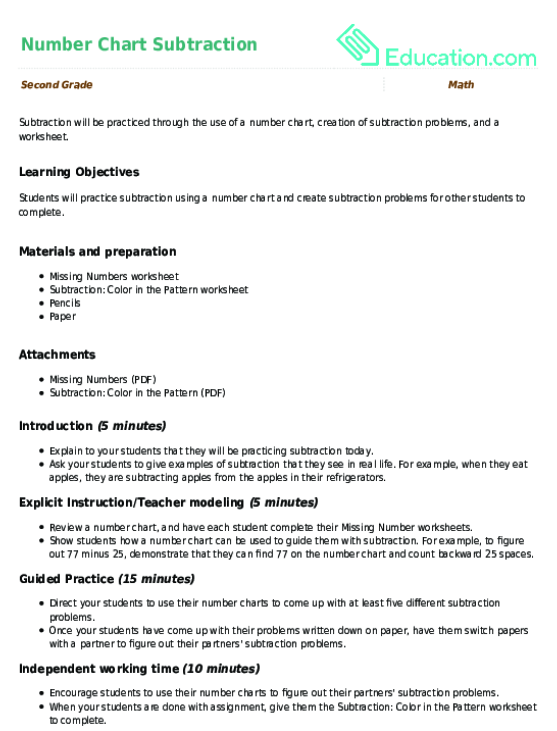 Help your child become a subtraction master with this subtraction worksheet. 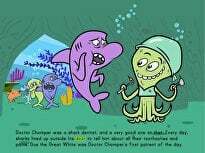 Your child will rewrite the subtraction equation, then find the difference.